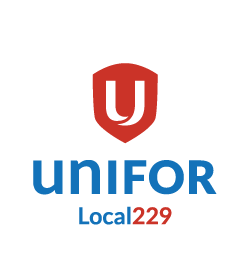 Unifor Local 229 has 3000 members in more than 43 bargaining units across Northwestern Ontario. Our borders reach from Atikokan and Kenora in the west, to Geraldton and Manitouwadge in the east. Our members work mostly Publicly Funded related fields such as hospitals, long term care facilities, ambulance services, community care, and clinics. Other units are in education, municipalities, education, social services, secruity, community service, and hospitality. 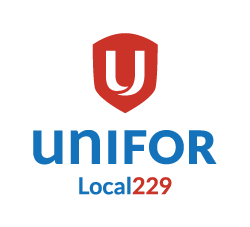 Unifor Local 229 Job descriptions please find the minimum job duties for service reps of Local 229, these do not include the other duties mandated by the constitution, for more information pleae see the Unifor Constitution.